We strive to source the most inspiring door hardware in the world. 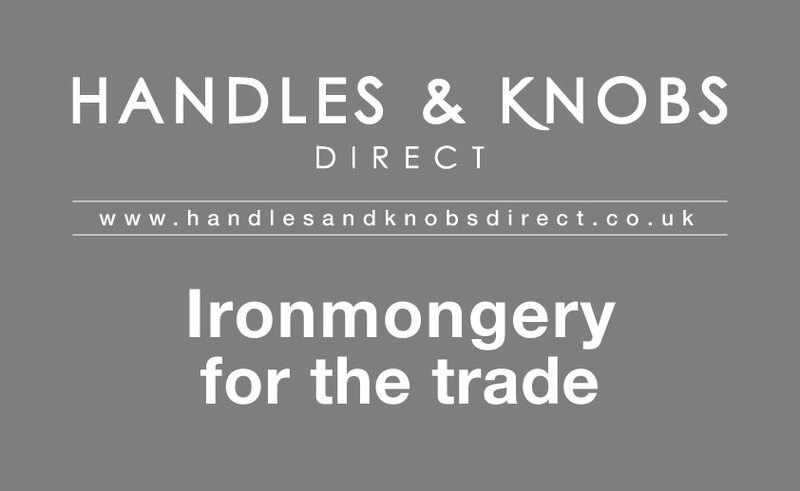 We believe that ironmongery is the jewellery of your home. Door hardware should never be compromised, you dream it, we create it. 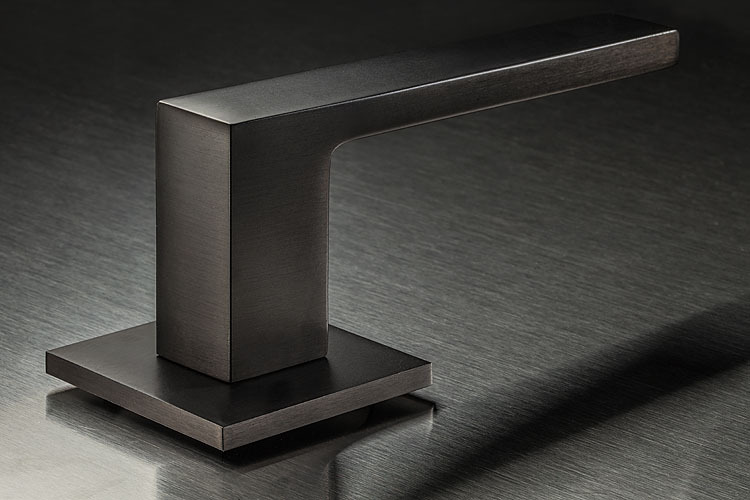 We can compliment all our hardware with accessories in a matching finish. 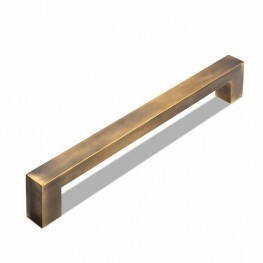 Innovative yet classic designs in a vast array of beautiful finishes. 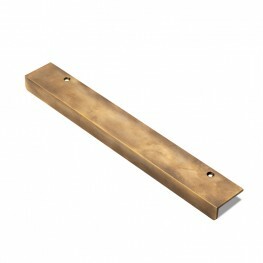 British Made Ironmongery in a vast array of finishes. 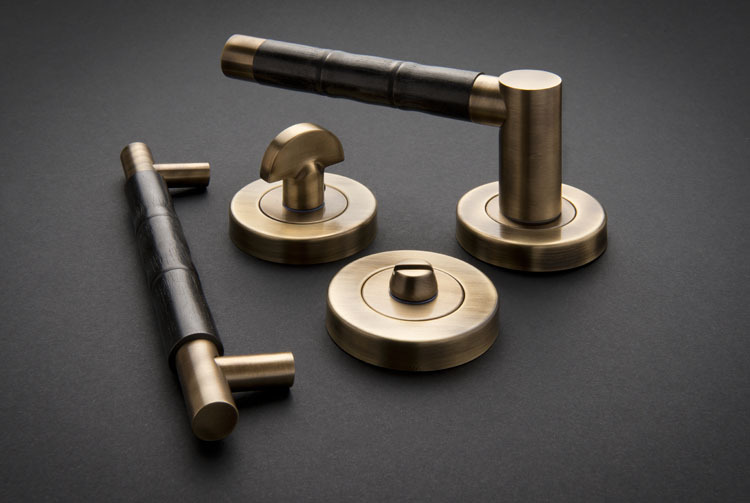 Breathtaking contemporary door and cabinet hardware designs made in the UK, including leather handles. 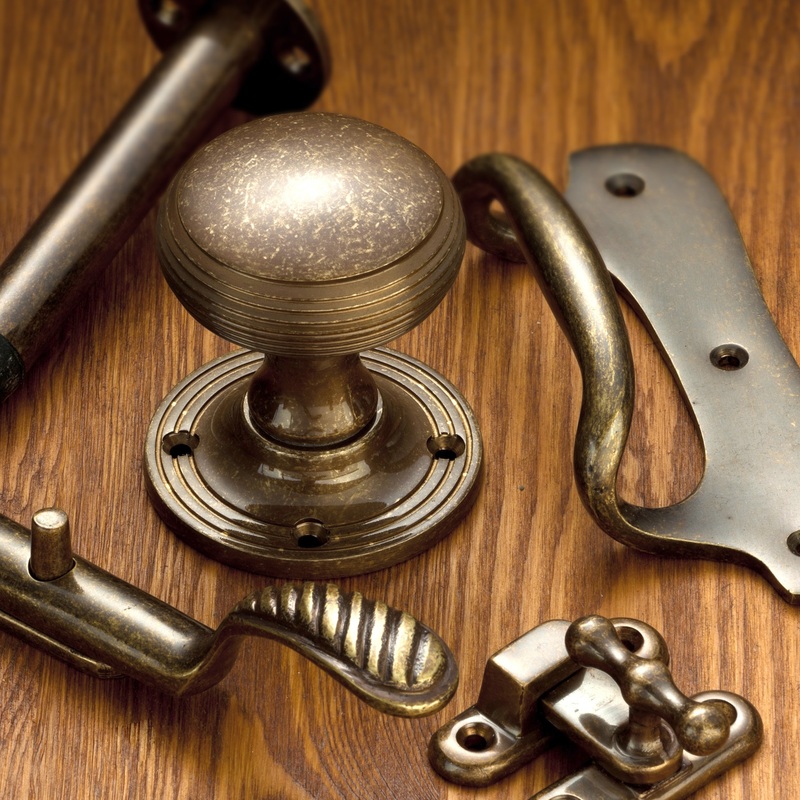 We undertake custom work and bespoke finishing, so to discuss any ironmongery requests for a project you are currently working on please call us on 01386 48993. 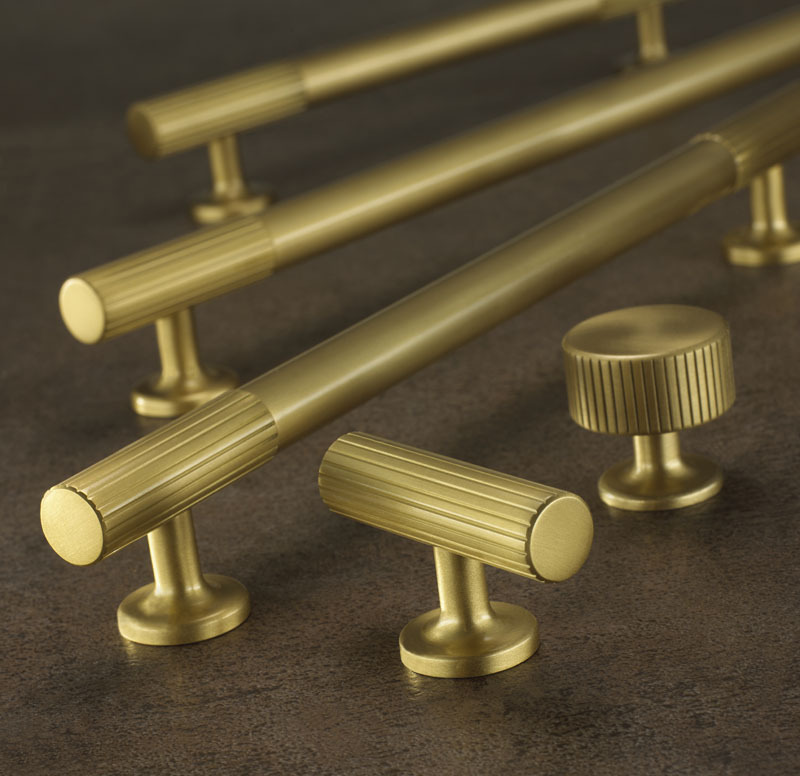 Handcrafted architectural hardware for the discernining customer. 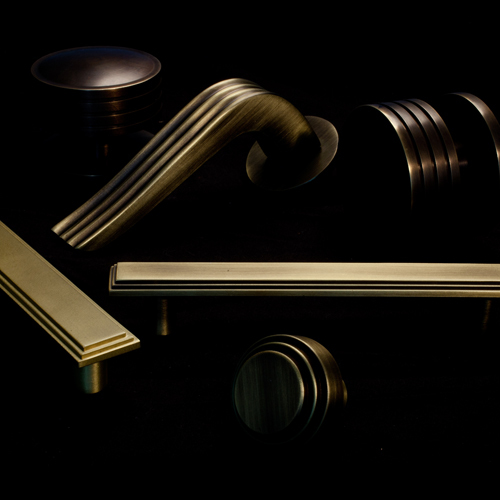 Cabinet and Kitchen Handles made in the UK in a wide range of finishes. Italian manufacturers of some of the finest designs in the world. 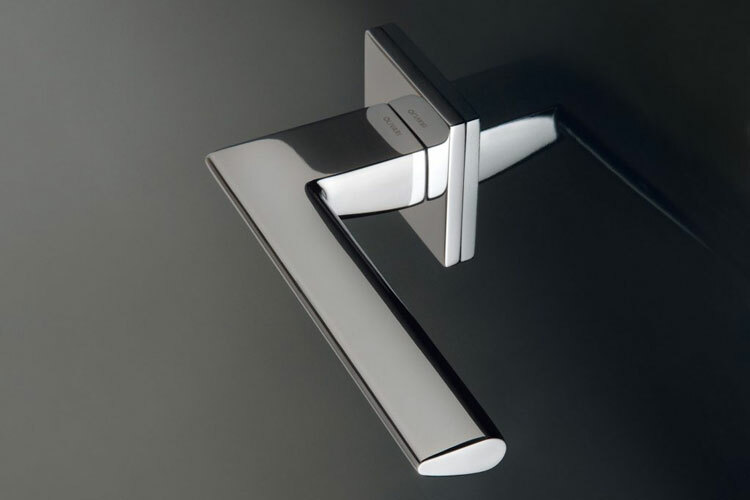 Designer Italian Door Handles made to the highest quality. 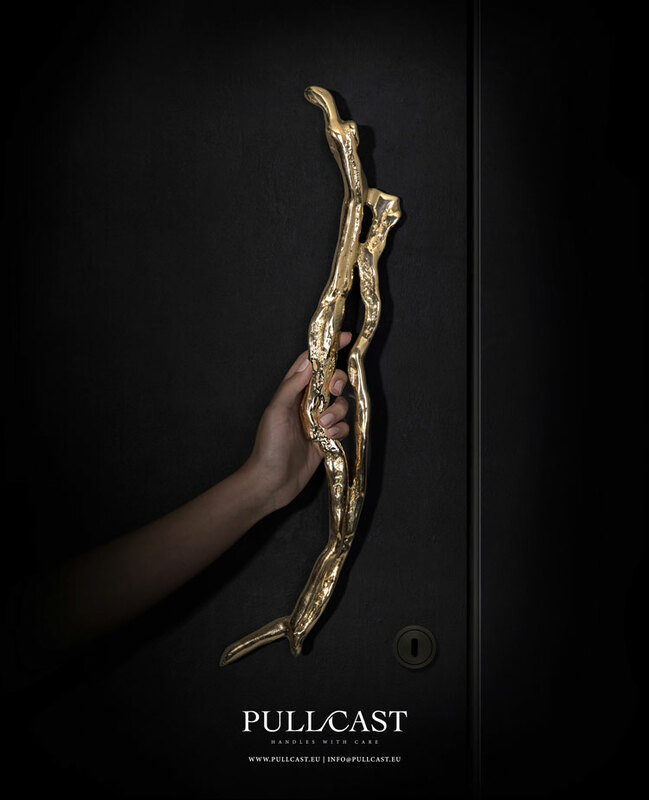 Luxury handmade door and cabinet hardware from Portugal. Courtyard Architectural Hardware was established in 1999 with the principal objective of supplying unique, quality hardware for the discerning customer. Originally Courtyard Accessories and based in Henley In Arden, Warwickshire, the company expanded and rebranded whilst relocating in July 2015 to a purpose built showing in it's current location just outside the Cotswolds in Evesham, Worcestershire. 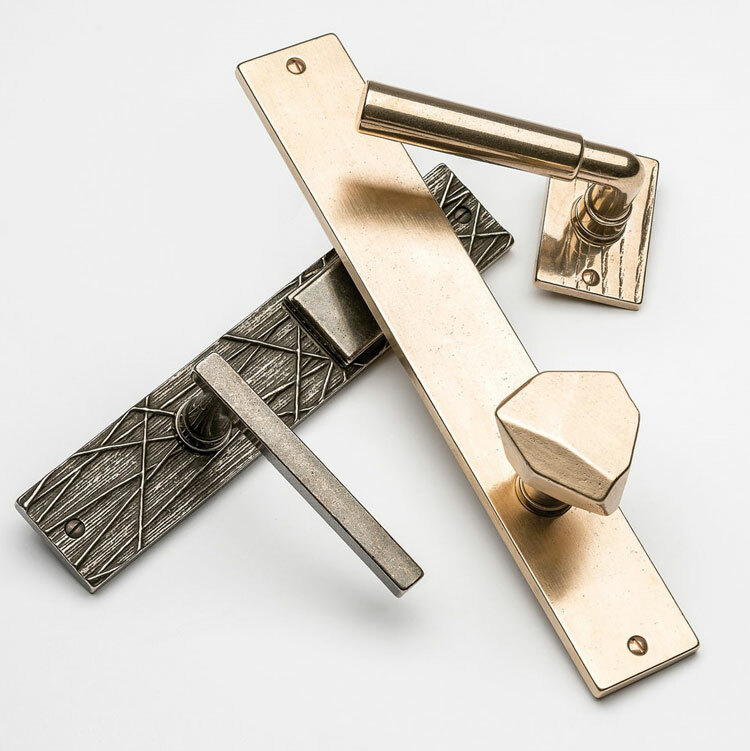 The products we offer are sourced worldwide enabling us to offer an immense range, from classic door knobs through to bespoke decorative hardware in a wide variety of finishes. Our unrivaled and extensive knowledge of both traditional and contemporary products for the UK, European and American Markets, allows us to provide an individual, holistic service to all our clients. We also specialise in custom hardware and by working closely with Interior Designers and Architects we can develop designs into real pieces. Recent projects include country cotswold retreats, penthouse apartments in Mayfair, 5 Star Hotels in London, Royal Palaces in the Middle East and Ski Chalets in The French Alps. If you are interested in setting up a trade account please contact us to discuss your requirements.